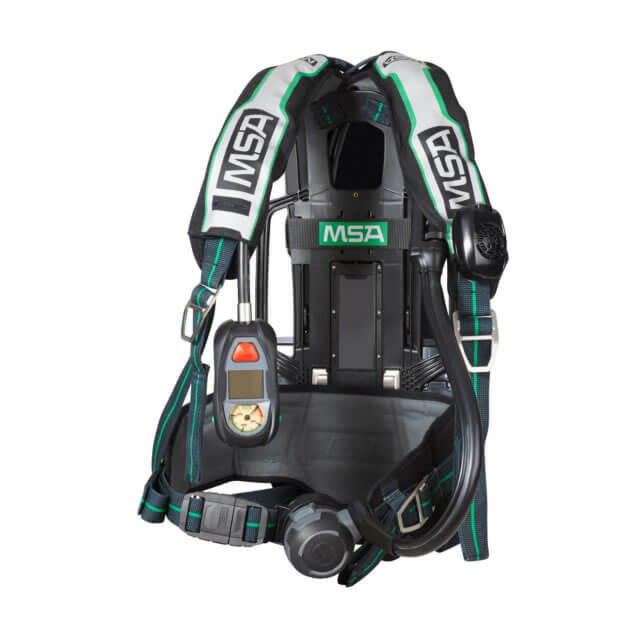 The G1 SCBA from MSA was designed to integrate all modern SCBA features into a compact and easy-to-operate device. The single power supply drives alarm system and user interface, telemetry radio module, head-up-display (HUD) and voice amplifier. The display provides full benefit without distraction by always displaying exclusive information which are relevant in the given situation. 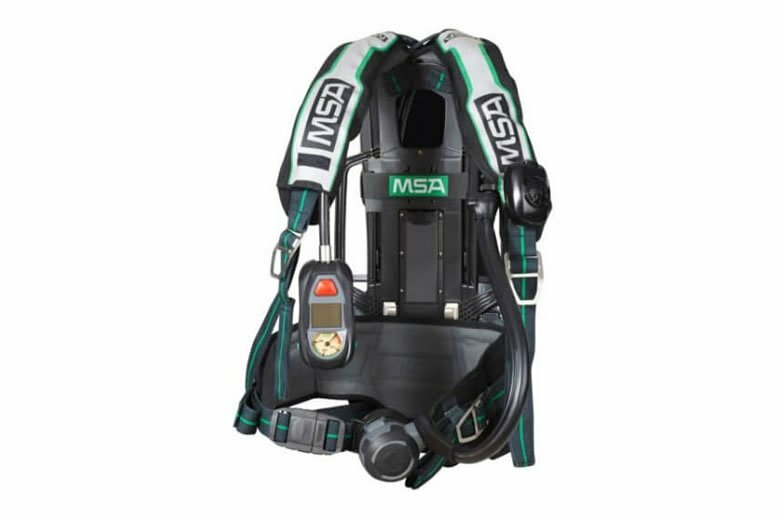 All G1 SCBA versions include swivelling and adjustable hip belt, electronic control unit, telemetry module, lung governed demand valve and buddy breather 2nd connection. 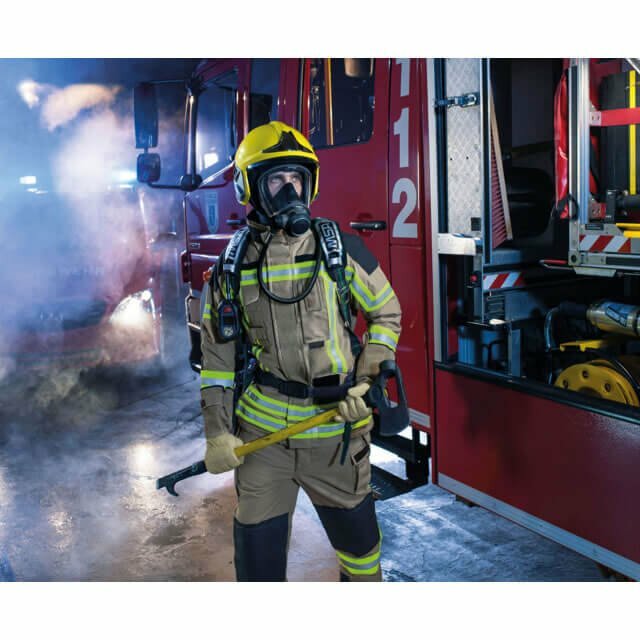 The G1 full face mask excels in outstanding wearing comfort, low profile and low effort in maintenance. In stand-by, the open port technology offers unrestricted breathing. 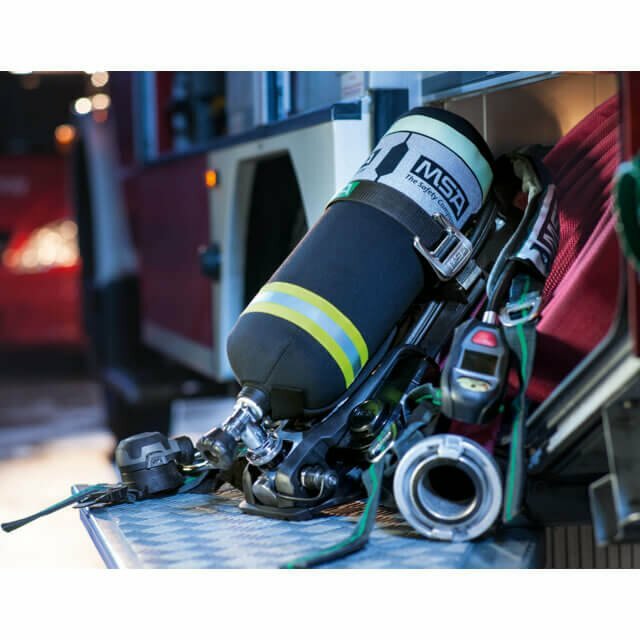 No electronic components reside on the mask to reduce the overall investment.